About 45 minutes ago, I completed a shoulder workout. I pushed myself at the gym, but the nudging hasn’t stopped. How’s that? Post workout eating is just as important as the weight training. But I still have to choke these oats and eggs down. Ugh! 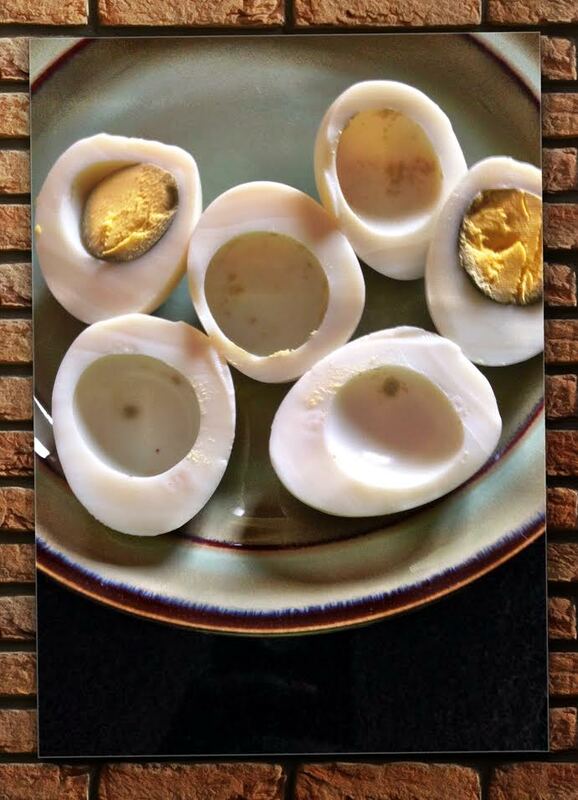 Plain Jane hard-boiled eggs. I usually sprinkle my eggs with freshly ground black pepper, but this morning I forgot. Organic steel oats (prepared in advance in a crock pot), with skinless apples, cinnamon, nutmeg, flax-seed, chia seeds, water and almond milk. Before reheating, I added one banana, more cinnamon, and almond milk. Filling and DELISH! Some days, eating is more demanding than the real workout. Surprise! Surprise! 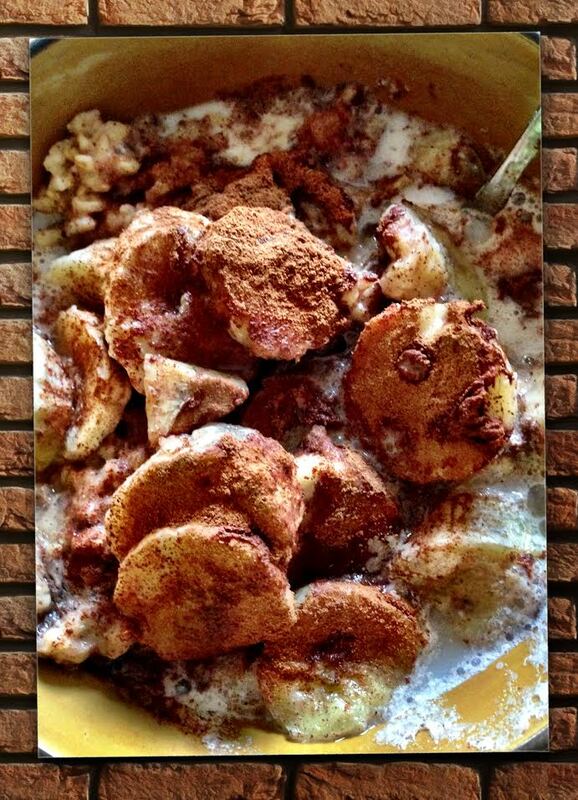 This entry was posted in Fitness, Healthy Eating, Healthy Living, Inspiration, Uncategorized and tagged determination, figure competing, figure competition, Fitness, fitness goals, goals, motivation, shoulder workout, steel oats, weight training, will, working out, workout. Bookmark the permalink.